ROI is a popular metrics that keeps fluctuating in PPC marketing. Do you know how much money you make out of your PPC campaign? Marketers in common say that they are making profits out of their campaigns, but they do not precisely know how much they are making. PPC agencies do not perform any magical mathematics in calculating these. It is very simple when you follow a certain formula, you can calculate better ROI. ROI and ROAS have somewhat similar formulas, but the difference is that ROI is the return out of the entire investment. ROAS is the returns on ad spend which means the return out only from the investment for your ads. If you are one of those who do not know whether you are gaining any profits or how much you gain out of your ad campaign, then after reading this you will be able to calculate the ROI. Before we begin, let's have a glimpse to what ROI is? ROI is the Return on Investment. The profit or the revenue that you gain out of the amount invested is called Return on Investment. In ROI, investment is not just the capital you invest in the beginning; it is also the salaries that you pay for your employees, the price spend on ads, third party services, reporting tools and third party agency. Any cost incurred in attaining profits is called an Investment. This ROI is calculated to determine how much you have gained from advertising on Google ads. = 166% from the invested capital. Calculating ROI helps you know the profit that you gain. It can also help you decide how much you can invest in a particular campaign the next time. For instance, if your campaign is earning you better returns, then you can increase the investment in that specific campaign, whereas if some other does not yield you better returns, then you can invest less. But this can be only identified when you calculate your ROI on a regular basis. If you have an Award winning PPC agency to take care of your PPC campaign, ROI may be better in the estimation of your overall return. How to improve your PPC ROI? Choose the right time in displaying your ads. For instance; an ad about shoes can be displayed during a soccer season which has the possibility to increase your sales. Monitor your impression share on a regular basis. Better Quality score results in better returns. Keep an eye on the report regularly to effectively gain more returns. Adjust CPC according to your performances. Return on Ads Spent (ROAS) can be defined in simple words as returns earned from investing on just Ads. This metrics also help you identify which strategy works better for your campaign. ROAS helps your campaign drive better traffic and more number of clicks. How to calculate ROAS for a PPC Campaign? ROAS can be calculated by dividing the total conversion to the cost incurred in making that ad. Let's learn it better with an example; you spend $200 on an ad for a month. For 5 months the investment on ads is $1000. Let's imagine the sales incurred through your ads are $2000. = 200%, which is the return from that particular ad earned every month. Why is it important to calculate ROAS for PPC campaign? The Return on Ad Spend, i.e. ROAS is essential to calculate the performance and the strategy of your ads in the campaign. ROAS doesn't give you the full detail on your investment but helps you gather data on the return from your cost spent on ads. The main factor that is involved in better ROAS is the average lifetime value of the customer. How can you improve your ROAS for PPC campaign? Use of PPC (pay per click) and CPA (cost per acquisition). Make your ads compatible for all devices including mobile and laptop. Targeting the right location for the display of your ads. Customized and appropriate landing page. Choose platforms like Google and YouTube for advertising. Upgrade your ads, if they do not make targeted profits. By following these factors, you can achieve better ROAS for your PPC campaign. Calculating ROI and ROAS may be similar, but the returns you gain out of it is different. 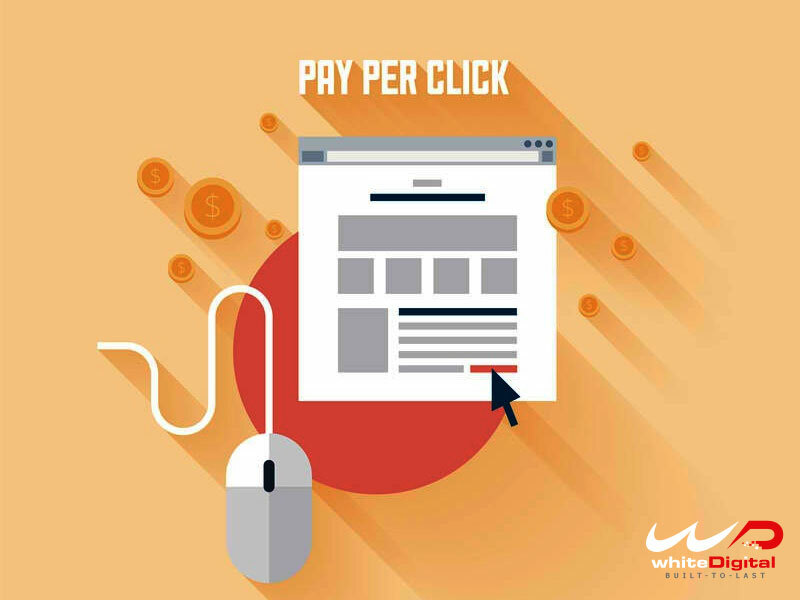 It is better if you keep these formulas in your finger tips and make use of these tips to improve your returns in the PPC campaign.